Undoubtedly we would all feel more comfortable if we could KNOW what’s going to happen in our lives, right? But, other than a few people who may seem to have secured their financial futures most of our lives actually hinge on uncertainty. Relationships? 50%+ of marriages end in divorce. Health? Countless unpreventable diseases and accidents kill thousands of people everyday. What a powerful insight! Life is uncertain? OK, so what? Freak out? Fetal position? Cry? We ALL feel those feelings. But we ALL have the chance to fight those feelings, fight through the resistance, and MOVE. Do something! Take a step, take a half step. In the very moment you move you are resisting the fear, the anxiety, the panic, the whatever, caused by uncertainty. 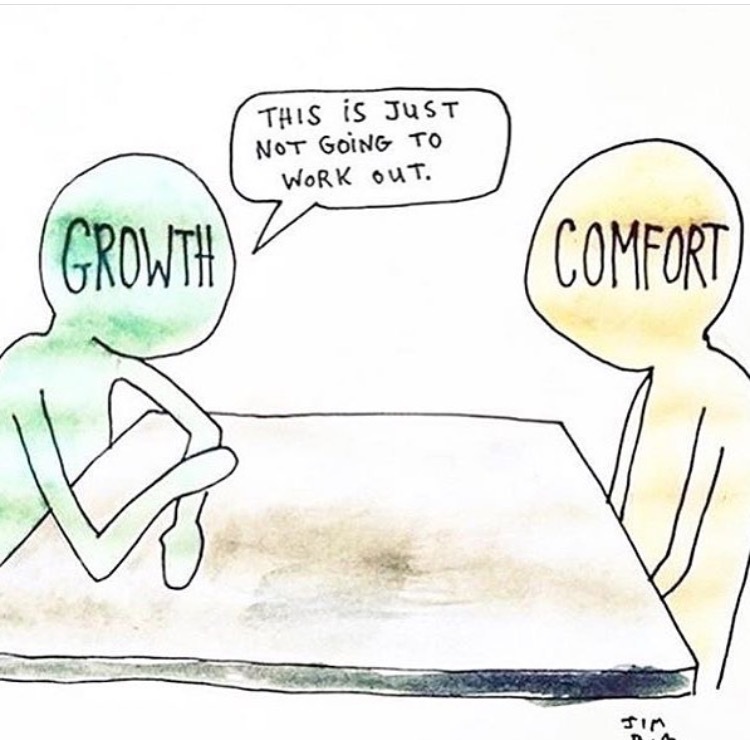 When, not if, you do that, YOU GROW! Just live! About the only thing I am 99.9% certain of is that the sun will come up and that YOU (and hopefully I) will have another day tomorrow. But what about today? If you have TODAY, and you do!, then guess what? You certainly have a chance to grow. It’s entirely up to you. That’s certain power!